Patti Bleil’s 4th and 5th grade Water Festival presentation. 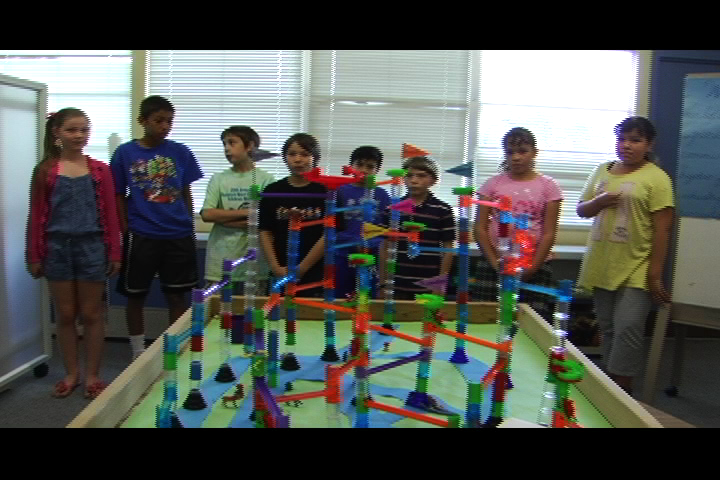 A marble run represents the state of Colorado’s water use over the Continental Divide and down the Eastern Slope. This entry was posted in Blogs, Videos and tagged 2012, 4th Grade, 5th Grade, Agriculture, Boulder, Boulder Community Montessori, Business, Colorado, Community, Conservation, Continental Divide, Danny Ferry, Denver Water, Ferry Boat Films, ferryboatfilms.com, Industry, Keep it Clean Partnership, marble run, Patti Bleil, Quercetti, Recreation, Water Festival, Water Use, Wildlife. Bookmark the permalink.